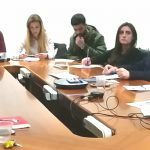 Two days of discussion and debate for the cooperation project “Investment – INNovatiVe E-Services for booSting Tourist Economy and Multimodal public Transportation” have been organized by the Municipality of Ostuni in the premises of Alto Salento 2020 GAL on 6-7 december 2018. 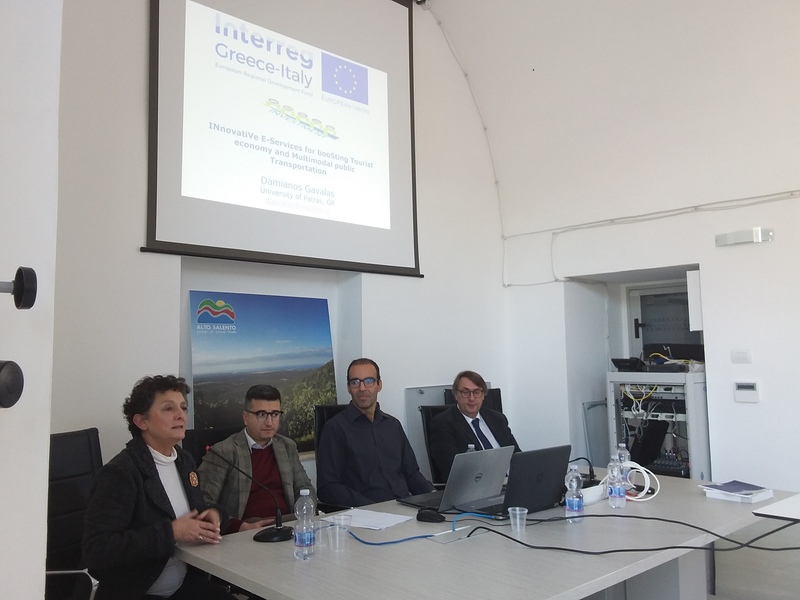 Investment project, funded by the Interreg V-A Greece-Italy 2014-2020 Programme for 857,000.00 euro, addresses the needs for sustainable mobility and public transport intermodality related to the tourist flows in Puglia and in the Region of Western Greece. The Lead Partner is the Department of Computer Engineering and Informatics of the University of Patras, which works with the other project partners: Regional Development Fund of the Region of Western Greece, the Province of Taranto, Tecnopolis Science and Technology Park, and the Municipality of Ostuni. 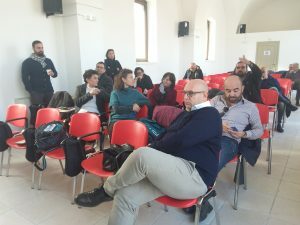 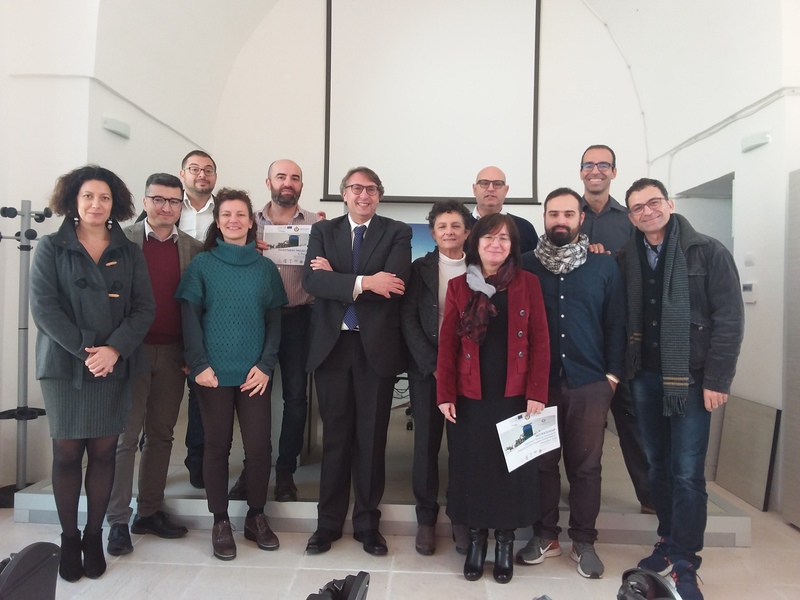 All partners attended the project meeting organized in Ostuni, the so-called “White City”, ready to widen the comparison also to tourism operators from the Province of Brindisi, who participated in the “Mobility and sustainable tourism” workshop on Friday morning, on 7 December. 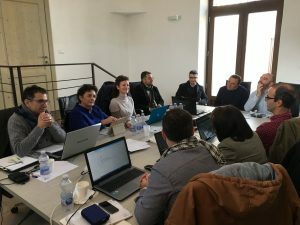 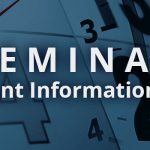 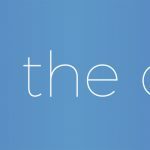 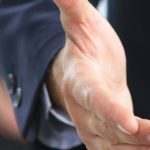 The project will develop a platform that will collect public transport data (timetables, location of stops, routes) from the local transport companies (ferries, buses, trains and ground transportation in general) operating in the areas of the Region of Western Greece and Puglia, covering the areas of Bari, Taranto and Ostuni. The transport data collection and processing, combined with the information on tourism points of interest, will allow the creation of a web and mobile app that will provide users with tour itineraries choosing intermodal and interconnected mobility, which optimizes waiting and travel times during tourist’s stay on the territory. 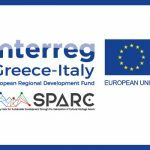 Efficiency and interconnectivity at regional and cross-border level that will make Greece and Puglia closer. 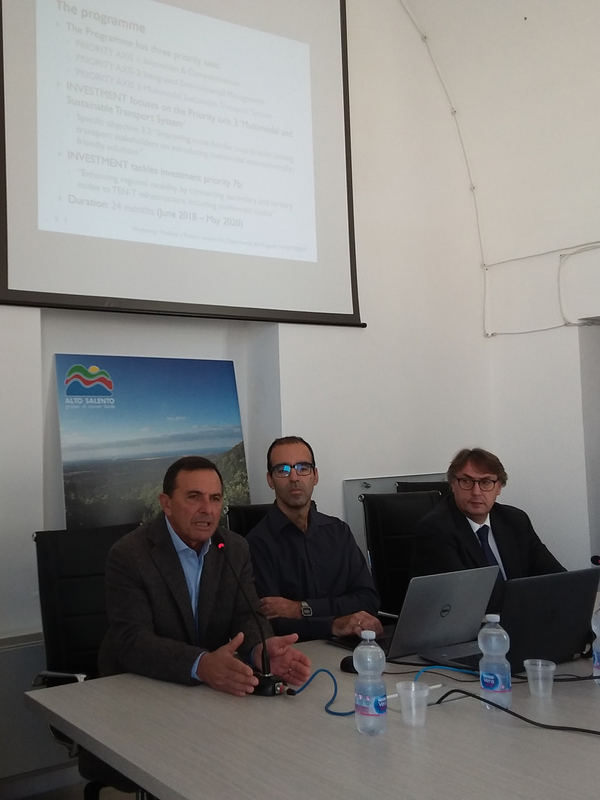 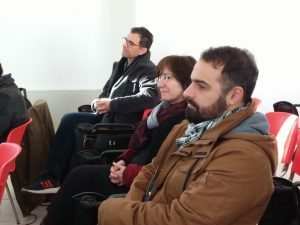 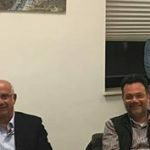 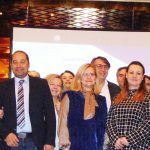 «I thank the representatives of the Italian and Greek partners who participated to the last two-day event – the Mayor, Gianfranco Coppola, says – and I thank those tourism operators who enthusiastically welcomed the invitation to participate in today’s workshop, useful to set the objectives of the Investment project and to outline the common path to follow for the next 24 months. 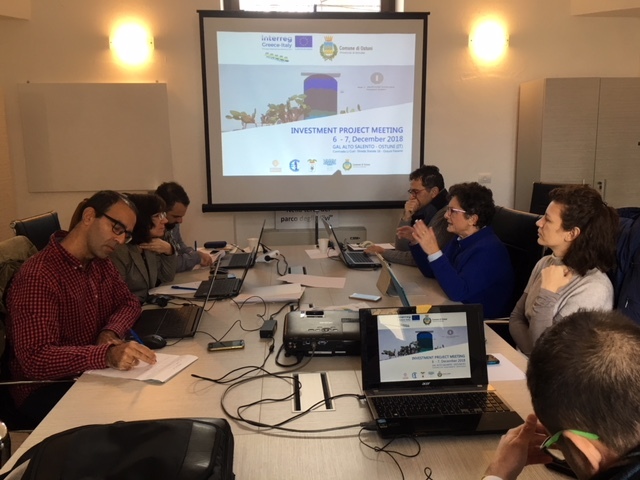 The purpose of the project meeting was to progress with the management of planned activities, focusing on suitable strategies to convert most of the public transport network to full environmental sustainability and eco-friendliness, identifying possible solutions to promote intermodality. Strategies to simplify tourists’ travels, but it’s more than that: apart from hundreds of thousands of people who choose to visit the Apulian territory and that of Western Greece every year, residents will also benefit from the positive effects of the project».